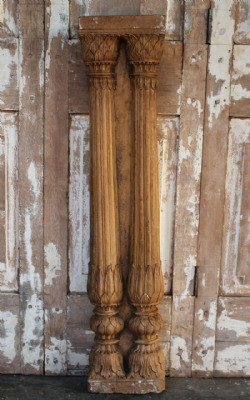 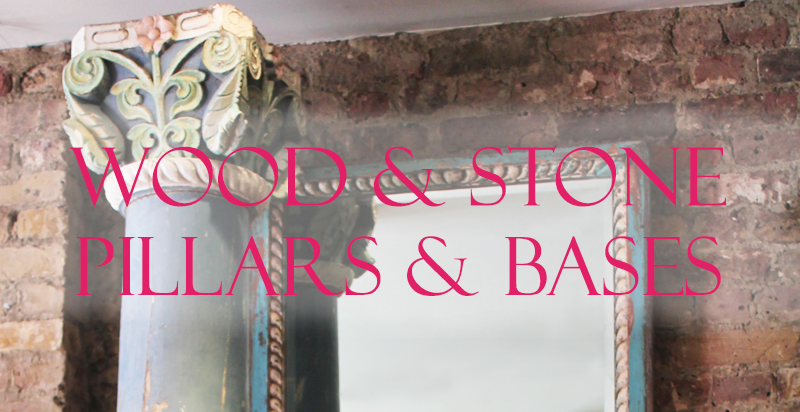 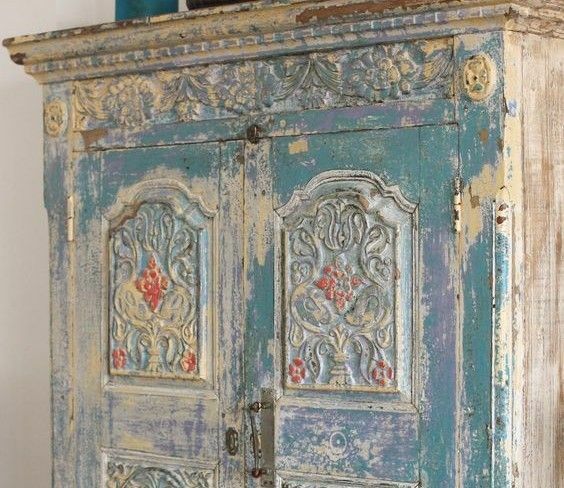 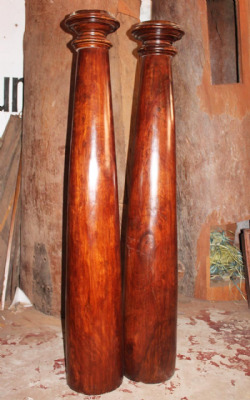 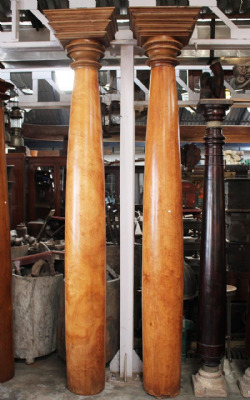 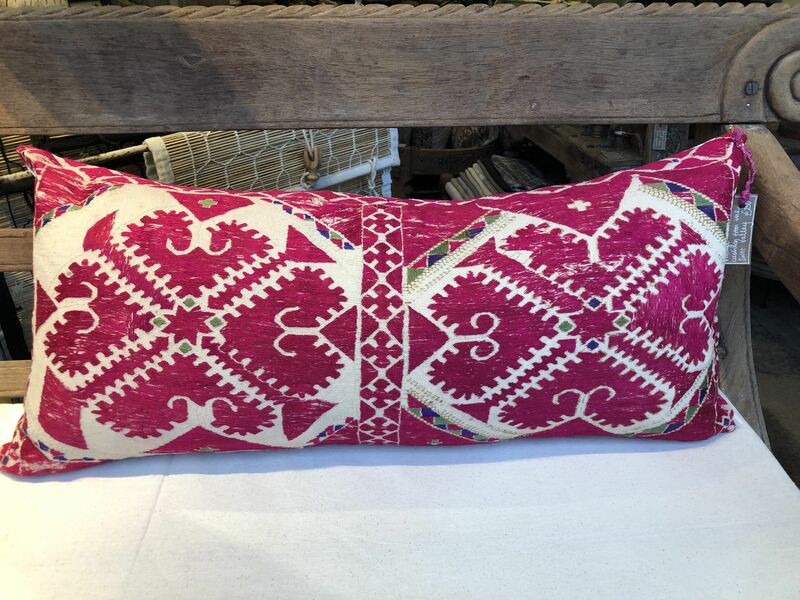 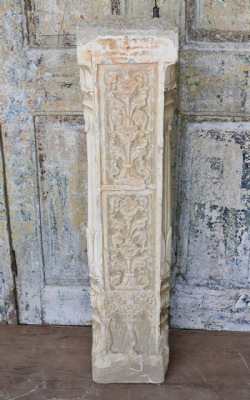 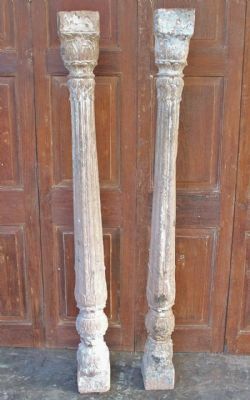 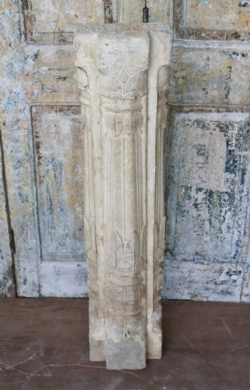 The wood pillars we source from India usually have sandstone bases and wooden capitols. 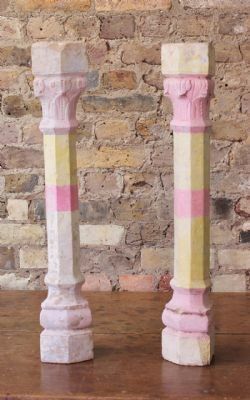 We restore the pillars with a strong screw mechanism in the stone base to secure the wood column firmly in place. 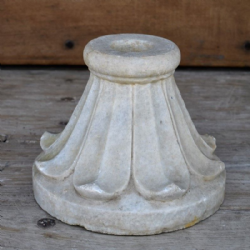 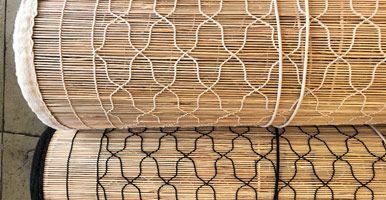 Many are in classical designs and provide a stunning architectural feature to a home or a business.